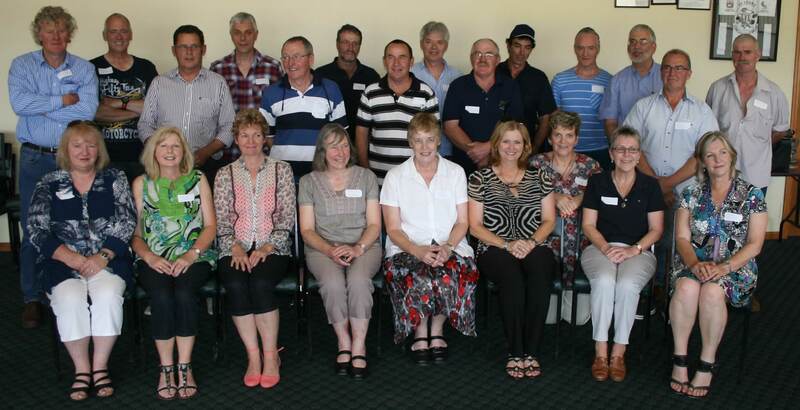 Lake Bolac P-12 College is interested in maintaining contact with all our past students through our College Alumni. We are very proud of our students and their accomplishments and Alumni profiles are created in cooperation with our past students for publication in our Alumni publication, the Bolac Bugle. Past editions can be downloaded from the Bolac Bugle section of the website.